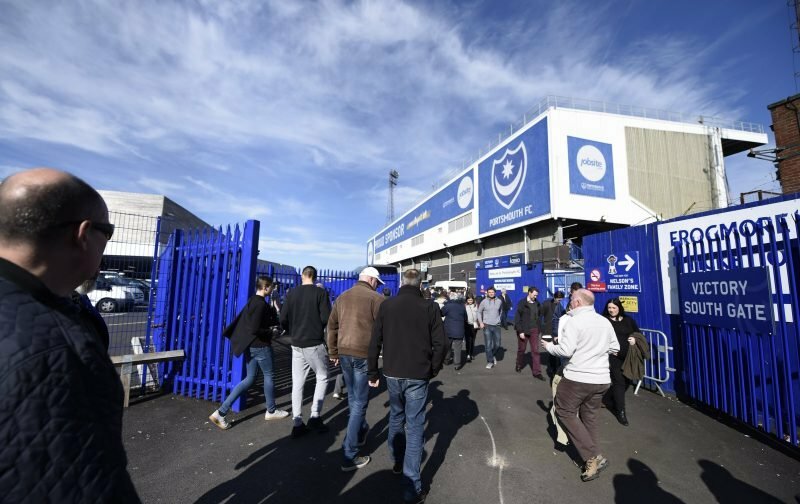 Unbeaten Pompey play host to winless Shrewsbury this afternoon, but it doesn’t mean we can simply expect to rock up at Fratton Park and win, does it? Obviously, it isn’t too much to hope for another three points, certainly avoid defeat on home soil, yet an arrogant view that the points are already in the bag sets us up for quite a fall. Going into the Plymouth game, comfortably won in the end, I admitted I wouldn’t be happy if Argyle left with the points, hoping we could win, and win well. Therefore, it was job done on that front then. So, similarly, in the visit of another early season struggler I’d not be best pleased if Shrewsbury – who were flying last season – became the side to end out unbeaten League One run. The midweek Checkatrade Trophy victory over Gillingham saw Kenny Jackett make no less than 10 changes. A similar amount could, some would expect will, be made this afternoon. It’ll be interesting to see who has played their way in? Depending on injury, Christian Burgess would fancy his chances and with Oli Hawkins and Ronan Curtis out – injury and international – goalscorers Brett Pitman and David Wheeler will have their eyes on the starting XI. Debutants Andre Green and Joe Mason would have other ideas though. One man who would certainly like to impress is former Shrewsbury goalkeeper, Craig MacGillivray. If he manages another shut out I’m confident enough as I feel we’ll score, which I am anyway, should MacGillivray concede. Yes, there’s a fine line between confidence and arrogance. No, I’m not skirting it, but I’ll go for a Blues win. Shrewsbury (h) – Saturday 8th September 2018 – click here. 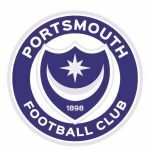 Peterborough (a) – Saturday 15th September 2018 – click here.